SOLD Nice 1960s Vintage U87/67 Case, Works Great!!! 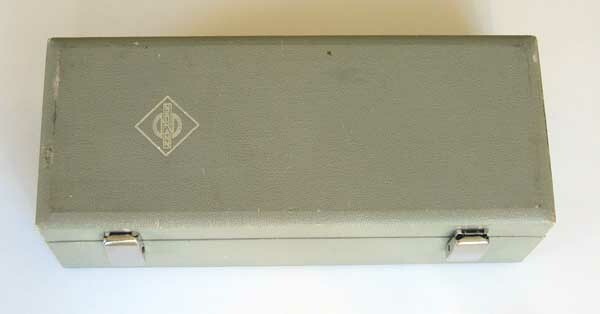 Up for consideration is an original vintage 1960s Neumann mic case for a Neumann U87 or U67 or M269 mics. 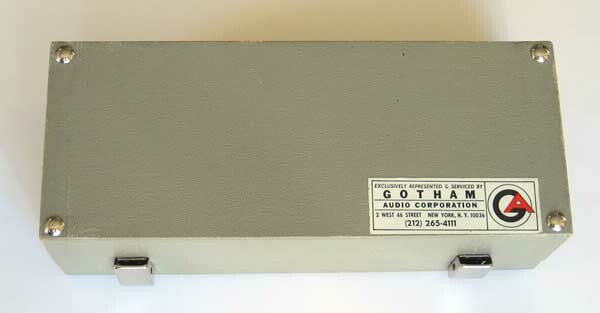 The case came with a 1968 U87, from Gotham Audio. 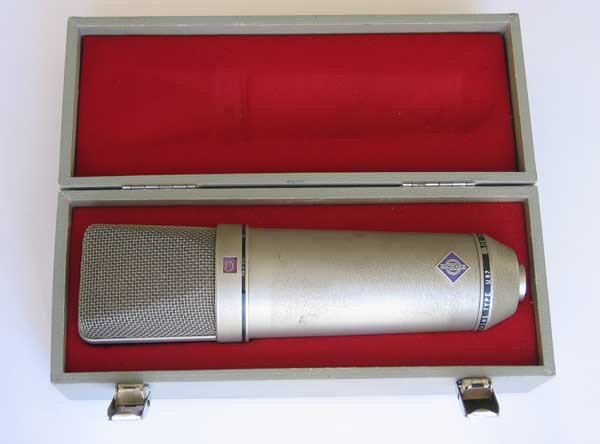 Here is a rare opportunity to get the proper original vintage 1960s Neumann U67/87 case, to keep these babies properly cared for so they can keep cranking out the hits for the next several decades!!! Click HERE for 1270 DPI Hi-Res photos of this actual mic case for sale. This case is in very good condition overall, with a only a few minor imperfections, with minor scuffs and worn edges on the top and sides being the noticeable offenders. 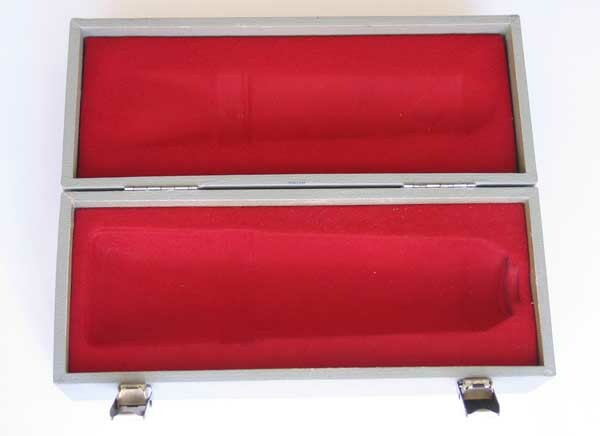 There are no tears, cuts scratches or other unsightly blemishes, and so this is still a very good-looking mic case for being around 40 years old. 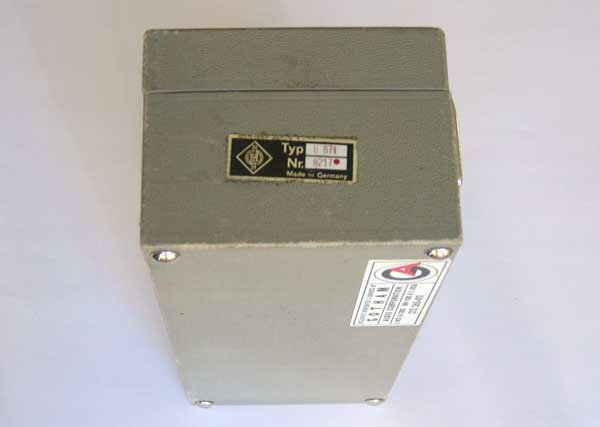 This will properly house a vintage 1960s U87 or U67/M269. Serial # is labeled as U87i # 8217, which dates to 1968. The interior hinge, felt, and form cradle are excellent. It still opens and closes just fine, even though one of the latches has a slight wobble to it. USA insured shipping is $12.50 via FedEx Ground. 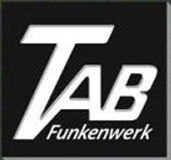 3-Day Return, if you are not 100% happy with this case, but please ask questions first. 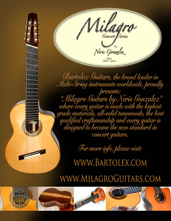 I do accept PayPal, as well as Visa, M/C, AmEx, etc. Thanks for looking. 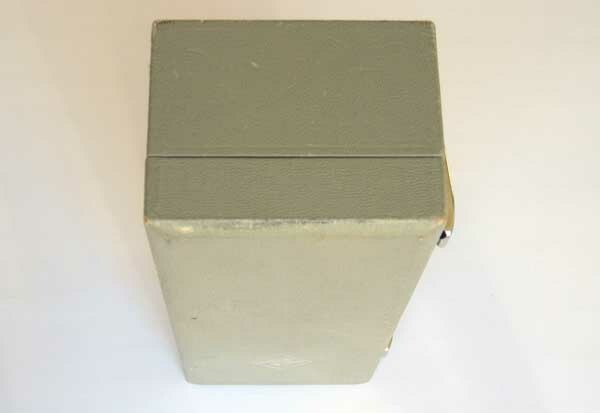 This auction is for a Neumann U87/U67 mic case, as seen in the photos. No actual microphone or other materials are included.